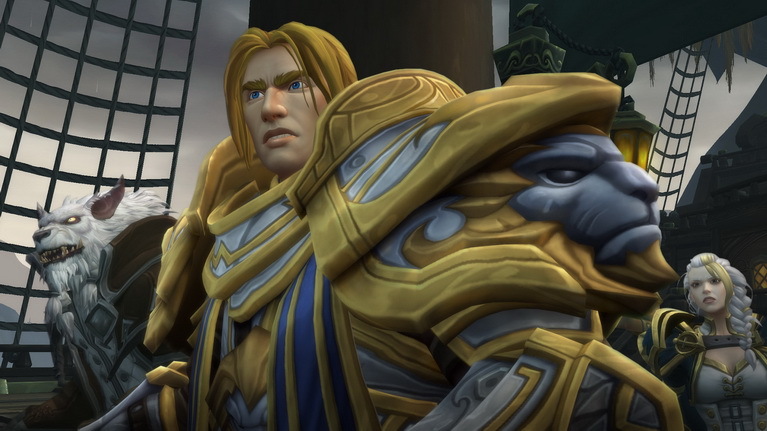 • Battle for Azeroth Class Updates: The arrival of the Pre-Patch will bring with it significant changes for many of the classes and specs in the game. Players will soon be able to start practicing with their updated spells and abilities, giving them an edge as they set out to Kul Tiras or Zandalar adventure in the expansion—and seek out even more power. • War Mode and PvP Updates: With the arrival of the Pre-Patch, the long-awaited War Mode will be available. Players will be able to toggle War Mode on or off whenever they’re in Orgrimmar or Stormwind. When the mode is enabled, players can venture out into the world to engage in world PvP with other like-minded adventurers looking for a fight—no matter what realm they might be on. This update will also bring an arsenal of changes to PvP talents and the Honor system. Learn more. • Players will be able to create and join cross-realm Communities, a new kind of social group that makes it easier to connect with and play alongside adventurers from your faction who share common interests. Learn more. • And more! In the coming weeks, players will embark on a series of quests that tell the tale of the events leading up to the expansion—stay tuned for more. We’re also making changes to professions and other aspects of the game—check out the Survival Guide for the details.